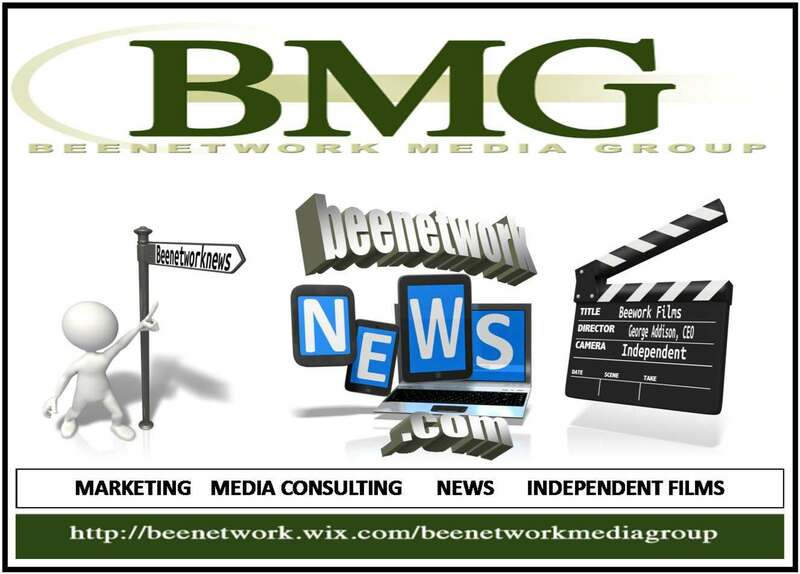 Beenetworknews History, Words and Actions Matter segment is for those individuals who may or may not be aware of this nation’s complete history, understand the power of words, or the actions powered by the intentional misuse of words. Issues surrounding the Confederacy, African-Americans and the Justice System, the U.S. Constitution or Unjust Policies all contribute to the civility and tolerance we show toward one another. Many forget that as a democracy Americans must stand united to defend against threats from outside and inside its borders. In addition, they fail to remember that prejudice, bigotry, sexism or intolerance from within will not only divided us but surely contribute to our demise as a nation. NOTE: Some of the words and video content in HWAM articles may be too explicit and offensive to some adults and children. Please be advised! Many Americans remember August 29th, 2005 when Katrina devastated New Orleans. The aftermath illustrated a complete failure of government to protect and care for its citizens and to provide basic emergency aid. The images of dysfunction, death and displacement of those impacted by Katrina will forever haunt this nation as it moves forward. Let the lesson of Katrina remind us all that we are our brother’s keeper. “Here in New Orleans, a city that embodies a celebration of life, suddenly seemed devoid of life. A place once defined by color and sound — the second line down the street, the crawfish boils in backyards, the music always in the air — suddenly it was dark and silent. And the world watched in horror. We saw those rising waters drown the iconic streets of New Orleans. Families stranded on rooftops. Bodies in the streets. Children crying, crowded in the Superdome. An American city dark and under water.” Read full remarks. Hurricane Katrina documentary by Spike Lee part 1 of 9. Chairman Collins, Senator Lieberman, and members of the committee, I appreciate the opportunity to testify today on Hurricane Pam and its role in catastrophic planning and preparedness. My name is Madhu Beriwal and I am the President of IEM. IEM was the prime contractor for the Southeast Louisiana Catastrophic Hurricane planning workshops generally referred to as “Hurricane Pam.” Read more. In the late summer of 2005, millions of us watched the satellite images of Hurricane Katrina as it moved through the Gulf of Mexico and drove menacing swells of water toward the American coastline. We watched in sympathy as hundreds of thousands of lives were upended when the hurricane struck the coasts of Louisiana, Mississippi, and Alabama. We watched in horror as hundreds died in collapsed or flooded houses and nursing homes. We were heartened by acts of initiative, perseverance, and heroism by local responders and the U.S. Coast Guard but, to add bewilderment and outrage to our sense of tragedy, we were horrified when the response to the Katrina catastrophe revealed – all too oft en, and for far too long – confusion, delay, misdirection, inactivity, poor coordination, and lack of leadership at all levels of government. Meanwhile, thousands languished in heat and squalor on islands of concrete highway, in darkened stadiums, in nursing homes, or on roof tops, waiting for rescue, sometimes dying before help arrived. 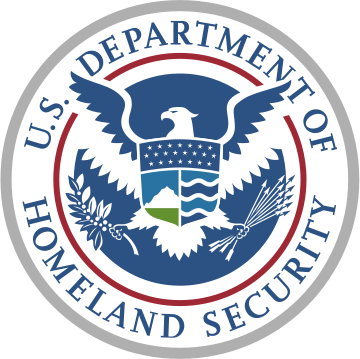 All of this unfolded nearly four years aft er the terror attacks of September 11, 2001; aft er a massive reorganization of federal plans and organizations for disaster response and billions of dollars of expenditures; and aft er a closely observed hurricane struck when and where forecasters said it would. We knew Katrina was coming. How much worse would the nightmare have been if the disaster had been unannounced – an earthquake in San Francisco, a burst levee near St. Louis or Sacramento, a biological weapon smuggled into Boston Harbor, or a chemical weapon terror attack in Chicago? Hurricane Katrina found us – still – a nation unprepared for catastrophe. Read more. President Obama delivers remarks in New Orleans on the 10-year anniversary of Hurricane Katrina. August 27, 2015.